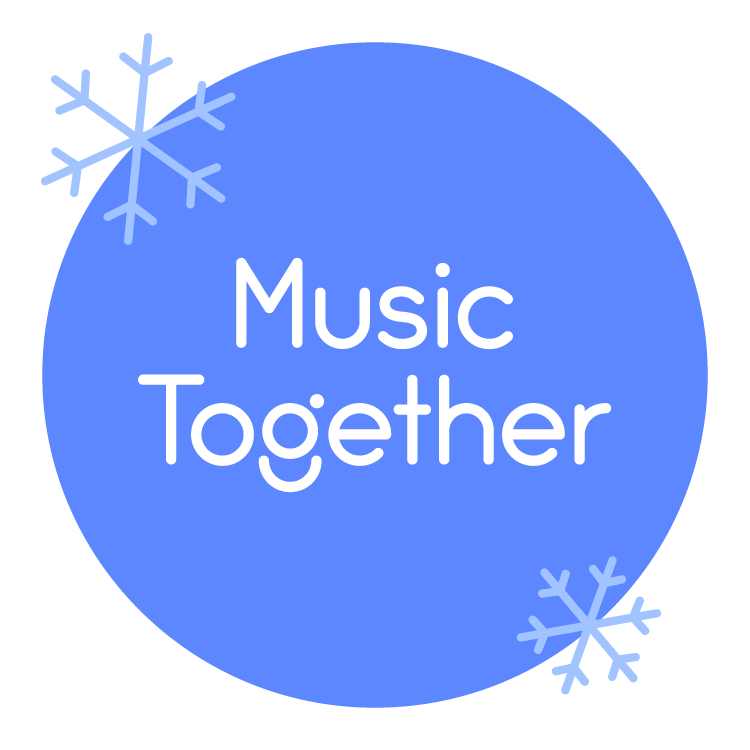 We are so excited to announce the date of our Annual Jingle Bell Singalong! 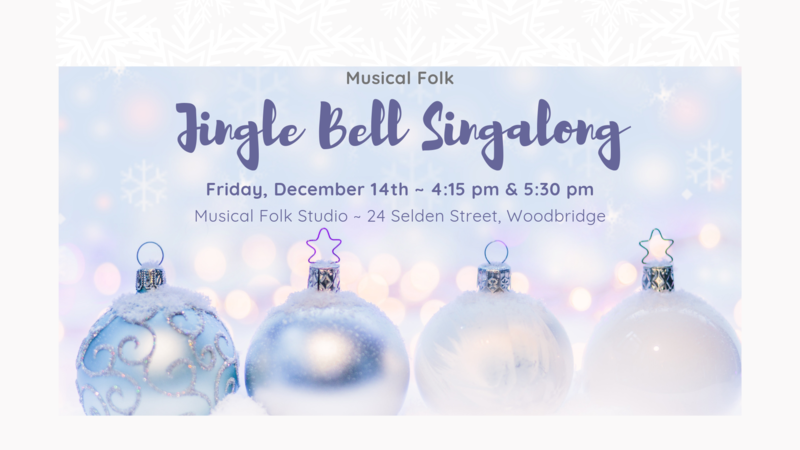 Please join us on Friday, December 14th at 4:15 pm & 5:30 pm in our Woodbridge Studio located at 24 Selden Street. Due to space limitations, we will need everyone to take a moment and RSVP. We have set up events for each time slot on our Facebook page. Please let us know you will be attending and add a comment of how many will be attending in your group. This will help us keep track of the numbers. If you're not on Facebook, you can RSVP via email to info@musicalfolk.com. We hope you can all join us for our Jingle Bell Singalong concert AND for our upcoming semesters. This year we have added a 2-Week Mid-Winter semester in December and our Winter semester will be starting on January 7th. Classes are filling up, so click here to register today! This is a fun and festive event for the entire family. We hope to see you there. Wishing everyone peace, love and joy for the upcoming holiday season.